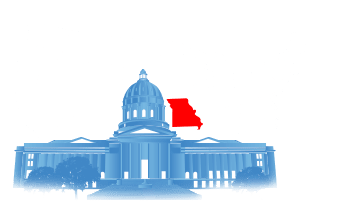 The mission of Missouri State Records is to facilitate the use of every citizen’s right to detect, obtain, preview and examine public records. 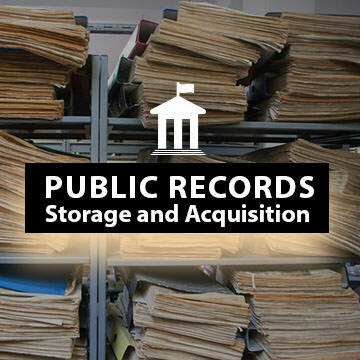 This ensures that residents of the state of Missouri are provided access to public information in correspondence with the Missouri Sunshine Act, which stipulates the necessity of keeping public records open and accessible to the general public. The purpose of the requester is immaterial in most cases and does not affect a person’s right to obtain access to public records, meaning that the requester does not have to reveal a “need to know,” unless the record has been made confidential. 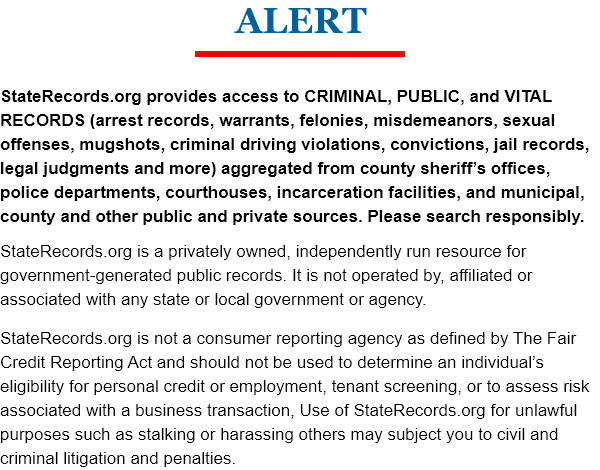 Missouri State Records grants information about the following subjects: criminal records, court records, vital records, state background checks and over 50 million public records. The search feature presented in this portal enables information requests. Missouri public records have been gathered from as far back as the year of 1752 and contain information from 114 Missouri counties, thereby ensuring Missouri abides by the commitment of the United States of America to remain a fair and just society for all. Government-created records are often kept in different places, making them difficult to find. Still, there are good ways to approach your search. Here are some tips for finding the records you need. 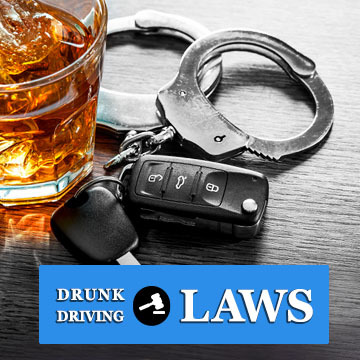 Missouri has drunk driving laws that are designed to grow more serious as an offender repeats the infraction. These fines, restrictions, and penalties can affect a person for many years. Learn more here. 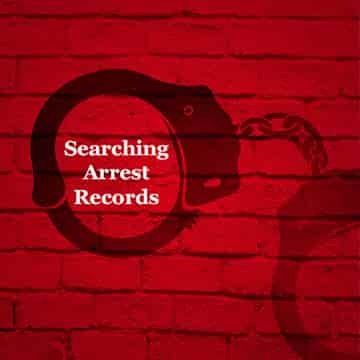 Arrest records in Missouri are important documents. They can be both record and evidence, and cannot be altered after creation. 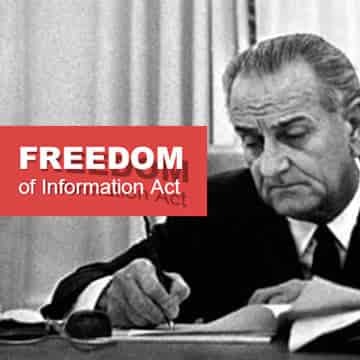 The Freedom of Information Act provides government transparency to the people of Missouri, allowing them to hold their government accountable.